Cesare Paciotti Mens Cotton Boxers..
Mens Pack Of 3 Mixed Blue Boxers.. 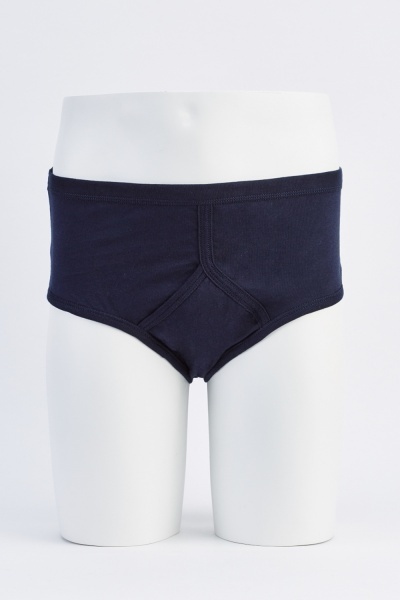 Pack Of 2 Mens High Waist Briefs.. Pack Of 3 Low Rise Cotton Briefs.. Pack Of 3 Mixed Briefs.. Pack Of 4 Dragon Print Mens Boxers..